All of our fitness professionals are held to a high standard and are required to have a Bachelors Degree in Exercise Science or Master Certifications in the industry. Every day, our team is innovating and building a movement fueled by passion and insane work ethic to deliver the best results to our active and future clients. Find out what makes our gym the best environment for your success; contact DFit today! 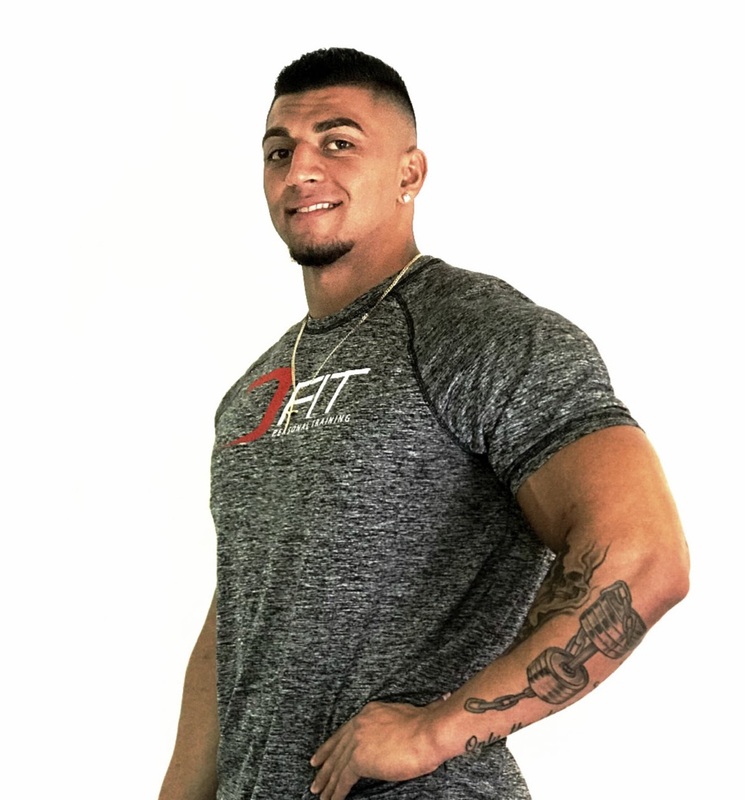 Danny Fam is a health and fitness professional with a Bachelors degree in Exercise Science and Health Promotion attained at Florida Atlantic University. 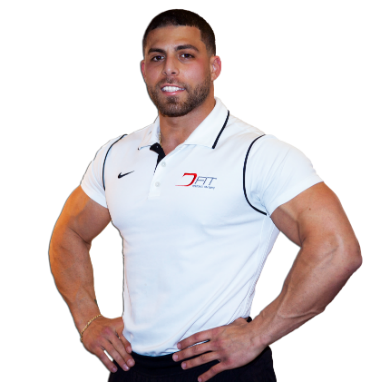 Supplemented with a B.S, he has master certifications in ACSM (American College of Sports Medicine), ISSA (International Sports Sciences Association) Personal Trainer, Exercise Therapy, Sports Nutrition, Weight Management, and CPR. Danny has studied with elite Athletic Trainers in the South Florida area including Bommarito Performance Systems in Miami, FL, IHP (Institute of Human Performance) in Boca Raton, FL, and Impact Sports Performance in Boca Raton, FL. 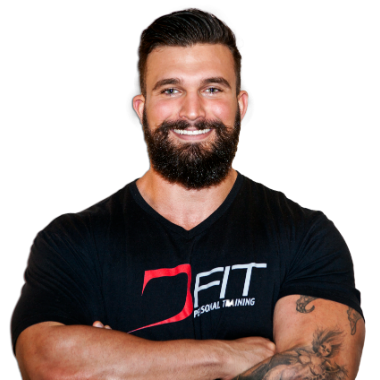 He has privately trained for 8+ years with structurally innovative fitness methods that have changed the lifestyles of many. Danny's passion for health and fitness has motivated him to create a like-minded team of professionals who distribute knowledge, motivation and support to individuals seeking a transformation. The astonishing feats of the human body in relation to its constructive adaptations acquired from health and fitness has lead Danny to believe that fitness is not just a phase, but a permanent lifestyle change! Schedule An Appointment with Danny! 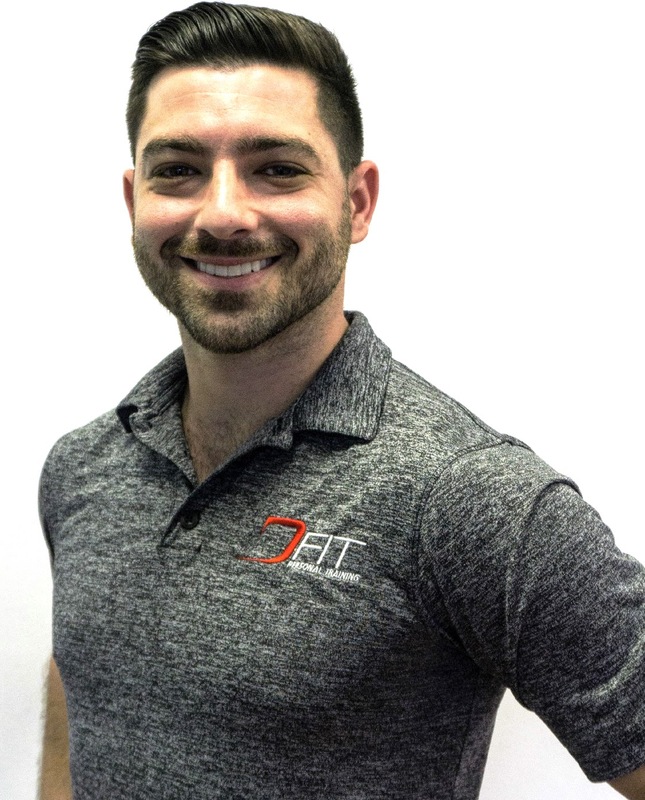 Michael Lippman is a health and fitness specialist, born and raised in South Florida with over 5 years of experience in the industry. Michael’s passion for the fitness industry stems from his own health issues during his childhood. Although they presented some life challenges, Michael overcame those obstacles and became a high school football and lacrosse star at Stoneman Douglas High School in Parkland FL. As a result, Michael has become a strong advocate of adolescent health and fitness and enjoys helping our clients stay motivated to live a healthier lifestyle! Schedule a Free Consultation with Michael! 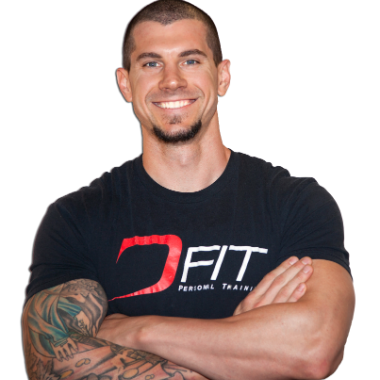 Casey Phipps is a health and fitness professional certified by the National Federation of Professional Trainers (NFPT). His health/fitness career began playing football in junior high through the end of high school. He developed a passion for this lifestyle that lead to a successful career in Fitness. He has acquired an extensive knowledge in proper nutrition combined with strength training, movement enhancement, and sport specific training. Casey’s number one focus is to communicate the proper information that will help his clients achieve their individual goals. His desire to learn in addition to his athletic experience has prepared him to work with clients of diverse needs and experience levels! Schedule An Appointment with Casey! Tristan has extensive knowledge and experience in providing safe and effective exercise programs that cover all areas of health and fitness from strength and conditioning, to general movement patterns and biomechanical efficiency. In addition to his ASFA Certified Personal Trainer degree, he has also studied at CORE Institute School of Somatic Therapy and has over 5 years of experience as a Licensed Massage Therapist (MA7179). Tristan’s 5 years of experience as a Massage Therapist for the National Champion Florida State University football team gives him the knowledge and practical expertise needed to keep top-level athletes working at peak efficiency and injury free. Tristan has a love for bodybuilding and competition preparation, where he strives for greatness in himself and his clients. He dives into his training program with a no BS approach and believes in giving 110% to those that rely on him - and expects 110% in return! Schedule An Appointment with Tristan! AJ Ferraro is a health and fitness professional who is currently majoring in Exercise Science at Florida Atlantic University and holds a certification from the National Academy of Sports Medicine. Born in The Bronx New York and raised in South Florida, AJ was a local athlete starring at Stoneman Douglas High school in Parkland, before he became a Division 1 collegiate lacrosse player. Due to AJ's past, he has extensive knowledge for athletes wanting to excel in their strength and conditioning, which helps him push his clients to exceed their goals. Along with training athletes, AJ also has the knowledge to train any person who has the motivation to change! His desire to change each and every person pushes him to be the best trainer and friend you will ever have! Schedule an Appointment with AJ! 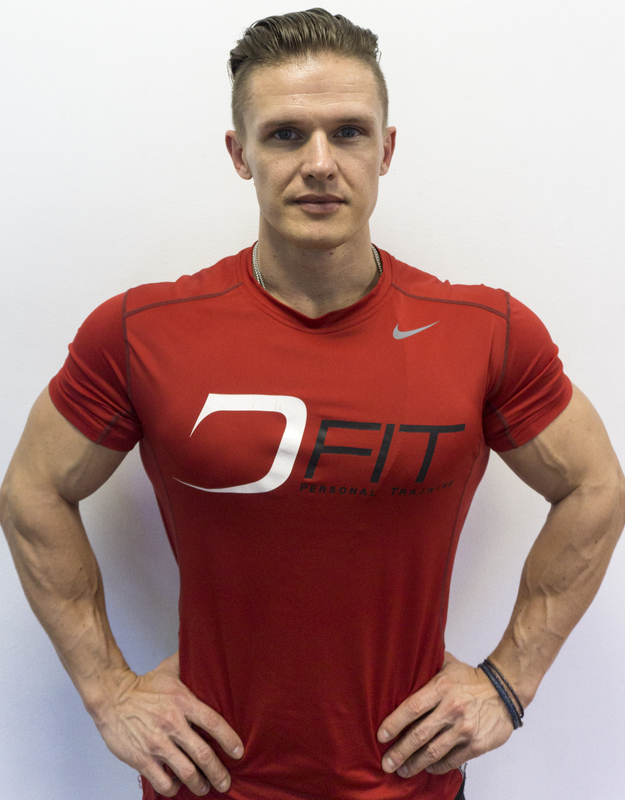 Lukas is a health and fitness professional, born Warsaw, Poland, with over 12 years of experience in the personal training industry. Lukas has worked in Europe and North America (Canada&USA). - Canadian Center for Strength and Conditioning, and KANAMA - High Performance Olympic Weightlifting. Lukas has been changing people’s lives by bringing together the best of Eastern Europe’s strength and conditioning techniques with a fresh, modern approach to nutrition and supplements. Lukas' desire to motivate and inspire people to make real changes in their daily lifestyle has lead him to create his very own system call "The Symmetry" with the sole goal of making people feel stronger, healthier, and overall better! Schedule An Appointment with Lukas! Health and fitness have been a part of Mandy’s life since she was a child. One of her most prominent memories as a young child was always trying to join in on her mother's "Buns of Steel" workout videos and making all of her friends do it with her! Now, Mandy’s biggest fitness aspiration is to share all that she has learned and experienced throughout her incredible fitness-journey with as many people as possible! Mandy started her professional fitness career in 2007, teaching fitness boot camps in local parks, which shortly turned into a high-demand to personal training & teaching her very own “BootyMaker” class that quickly has made a huge name for itself! "Your booty will thank me later!" Throughout the process, Mandy has also competed in various NPC (National Physique Competitions) in the Bikini division, as well as being published in multiple online magazines and major brand photoshoots. Schedule A Class with Mandy! SPEAK WITH A FITNESS PROFESSIONAL NOW! “DFit is off the charts awesome! I've had many trainers in the past and Dan and his team are by far the best in the industry! Their knowledge and motivation has pushed me to give my best even when I'm tired and not in the mood for the gym. I would recommend the DFit team to anyone wanting that special attention or that push you just couldn’t give yourself. Thanks Dan and everyone else on the DFit team!” -Slade G.